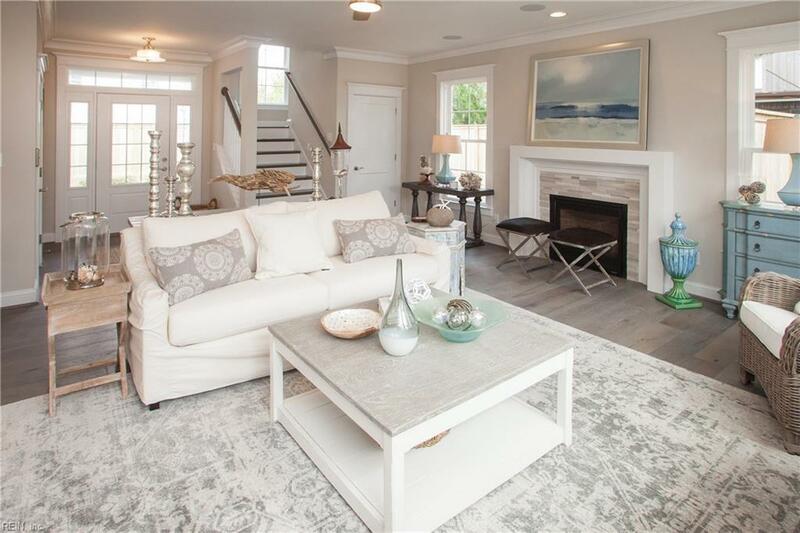 124 68th St, Virginia Beach, VA 23451 (#10251497) :: Abbitt Realty Co.
Rare Find Brand New Construction Oceanside Single Family Ownership. No Rental Restrictions. Can Park up to 8+ on the property including the Garage. Elevator services from 1st Level Living to 3rd Level Living. 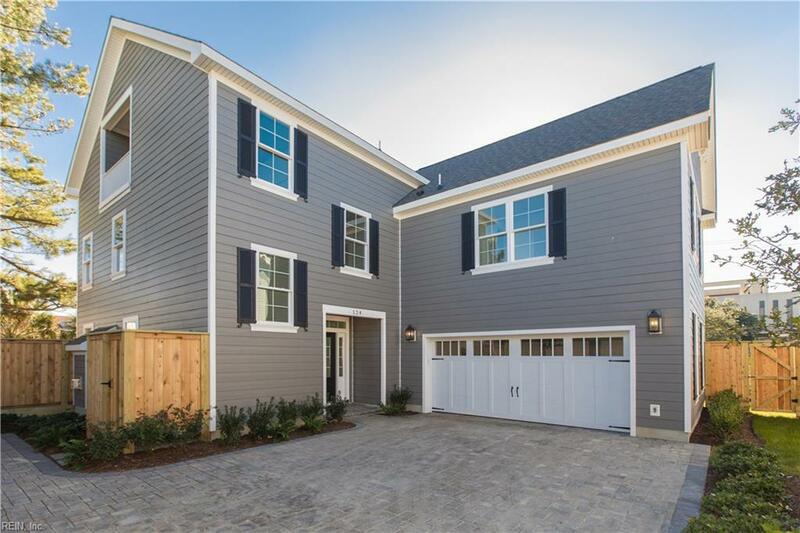 Unique Floor Plan with Living Area, Flex/Keeping Room, Dining Area, Kitchen, Storage all on 1st Level with wonderful outdoor space and shower. 2nd Level is Full Laundry Room, 2 Secondary Bedrooms, Full Bath, Loft/Bonus Room, Large Master Suite, Luxurious Bath, Huge Walk-In Closet, and 3rd Level is Full Bathroom, Living Area or Bedroom, Full Storage or could be a Closet with great Covered Porch for enjoying the Oceanview. 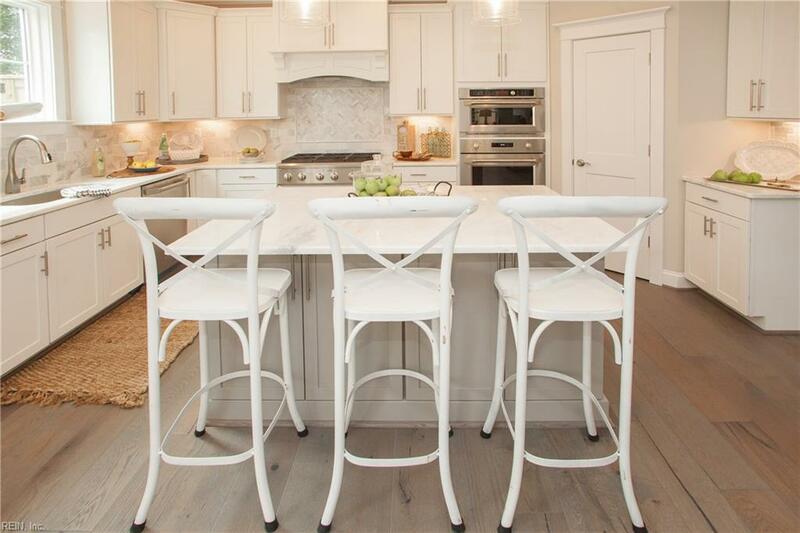 This is a speculator home with incredible features and finishes. 2 Car Garage, No shared Parking, In- Ground Sprinkler and Yard. 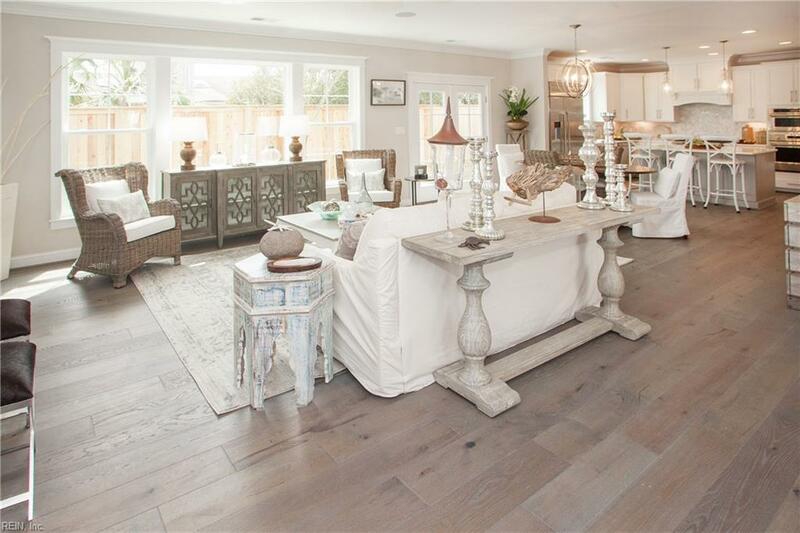 The Location will surprise you and must see to understand the quality and style of living.